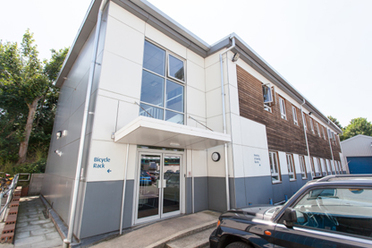 We have a variety of serviced offices available to rent in Dunstable. 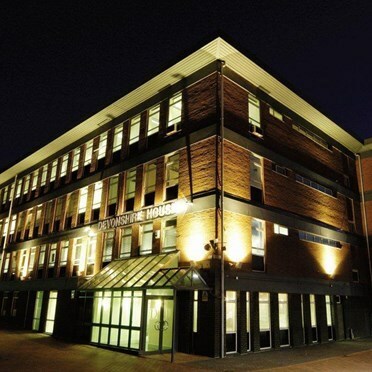 Each serviced office in Dunstable is offered at the best rates and suited to your individual needs and requirements. 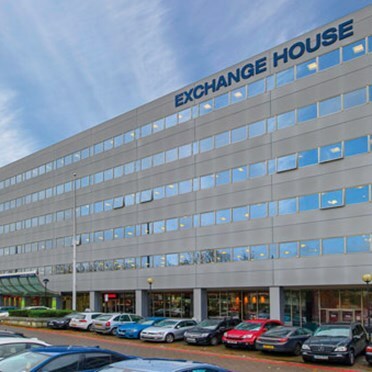 A spacious, modern commercial building which has the convenience of being complete with its own restaurants and shops, this location in Milton Keynes has superb rail and motorway links. 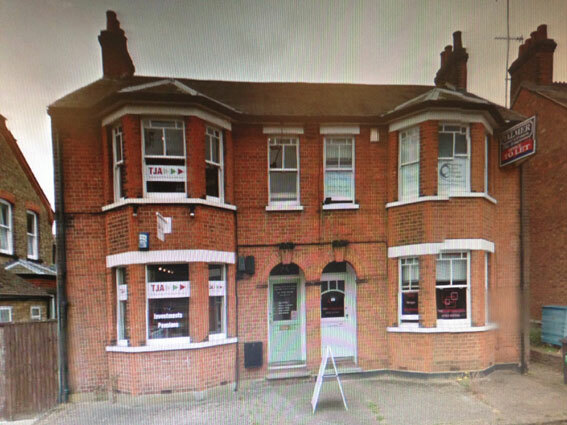 This centre located in Radlett is a Victorian building holding 6 offices over the ground and first floors. 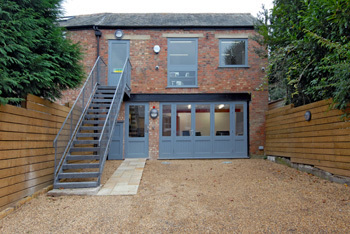 The offices range in sizes between 60 sq. ft. and 210 sq. Facilities include a WC and communcal kitchen. 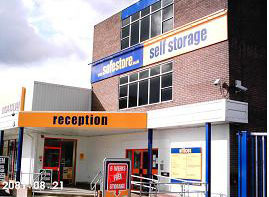 The centre is well located near the mainline rail station which is within a 2 minute walk. 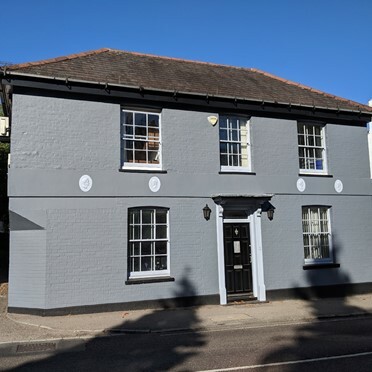 Brand new Business Centre in a recently refurbished modern building in the business district of Clarendon Road. Ideally located very close to Watford Railway, bus and London underground station and also just a short walk to the Harlequin Shopping Centre. 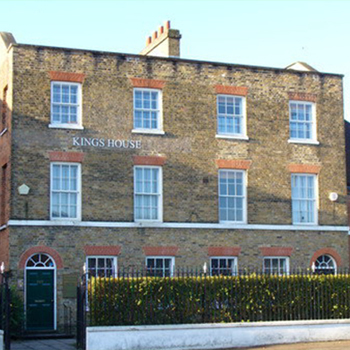 Offering fully serviced office suites available to suit all sizes of business. 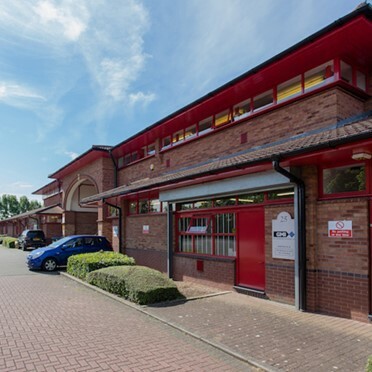 Located at Linford Wood, close to the centre of Milton Keynes, local services and J14 of the M1, the centre will appeal to businesses serving Newport Pagnell, Bletchley, Stantonbury, Linford and Stony Stratford. 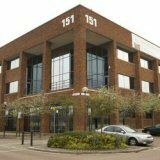 Milton Keynes Business Centre offers small businesses excellent value for money office space to let. 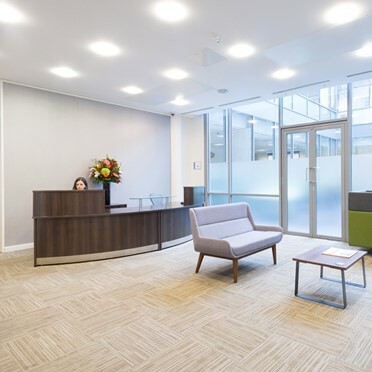 Office suites are available in a range of sizes with flexible agreements to match. 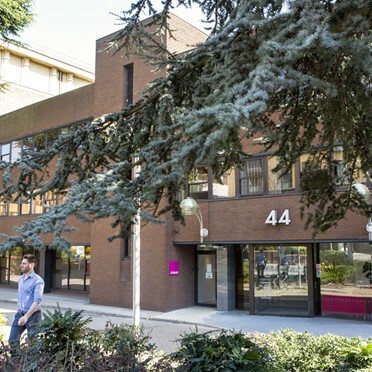 The Harlequin Centre is only a few minutes away from the Business Centre and is Watford’s premium indoor shopping centre, with all the usual amenities such as local Banks, Post Office along with numerous Cafes, Wine Bars and Restaurants.